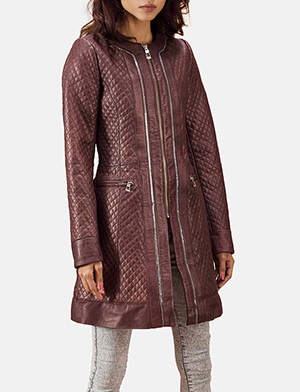 Among the many women’s coats available today, none would be as popular as women’s trench coats or women’s winter coats. 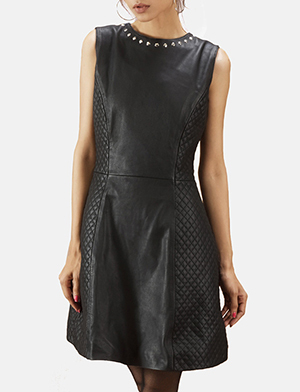 Gone are the days when you’d see black trench coat women walking around in uniformed order. On the contrary, women’s trench coats have undergone many interesting changes based on lifestyle, geography and age among others. The same goes for women’s winter coats which The Jacket Maker has contributed towards, consistently looking for ways and means to introduce quality women’s coats based on customer requirements and interests. From style aspects to colour, cuts, lengths and so much more. We are proud of our assortment and furthermore the ability to customize every product to the advantages of every customer. Whether we’re dealing with women’s winter coats or women’s leather coats, or trench coats for women, we continue to introduce, advise and execute creative ways to make for interesting outerwear for women. 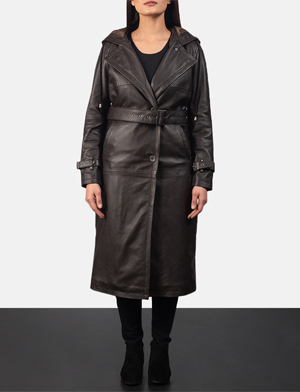 Many of our women’s coats are made of suede, nappa or nubuck from cow hide or buffalo, sheepskin or lambskin. From aniline to semi-aniline types to finishes that include distressed or burnished among so many others. You can shop in store among the many women’s winter coats listed, or request for a super special piece that we’ll gladly help you craft. 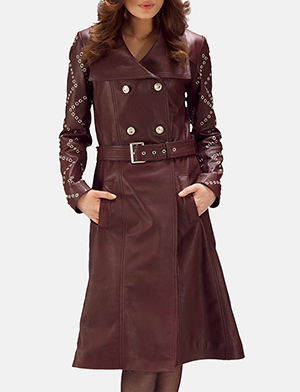 From women’s coats to winter coats for women, women’s leather jackets to leather coats for women, trench coats for women or whichever coat you’d like to have. We can totally make it work. Remember making a request is just a click away so make your request to The Jacket Maker today!